Dr. Paul Lynch is a double board-certified and Fellowship-trained interventional pain who has dedicated his life to the eradication of pain for his patients. Dr. Lynch is passionate about diagnosing the most complex pain conditions and treating those patients with cutting-edge and innovative therapies, like stem cell injections and spinal cord stimulation. Dr. Lynch is also the co-founder and sits on the Board of Directors for Pain Doctor, Inc. Pain Doctor is a leading pain management company committed to delivering the highest quality, evidence-based and affordable pain care to patients throughout the U.S. He currently practices in Scottsdale, AZ and also is the co-founder of Arizona Pain, PainDoctor.com, Holistic Pain, and Boost Medical. 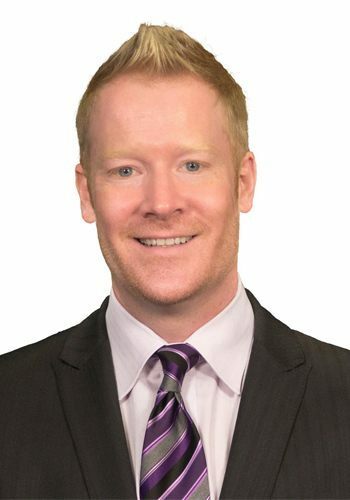 Dr. Lynch studied at Beth Israel Medical Center in New York City, New York University, Texas Tech University, and was an Assistant Professor at Mayo Clinic College of Medicine. In addition to his education, Dr. Lynch is also a member of several professional societies including ASIPP, ISIS, and AAPM. Dr. Lynch is also passionate about educating the public about responsible opioid management and reduction. Throughout his career, he’s focused on helping his patients reduce or stop their opioid use, due to the harmful side effects and risks from these medications. For many patients, he’s able to significantly reduce their dosage rates by using a combination of complementary therapies and interventional procedures to manage their pain. As one of the foremost practitioners in his field, Dr. Paul Lynch is committed to helping his patients lead fuller lives with chronic pain. Contact Dr. Lynch at drlynch@paindoctor.com. In 2007, Dr. Paul Lynch co-founded Arizona Pain Specialists, a holistic pain clinic in Scottsdale, Arizona. Dr. Lynch is also the co-founder of Boost Medical, PainDoctor.com, and Holistic Pain. With his expertise in regenerative medicine, Dr. Lynch has most recently turned his attention to the founding of the Arizona Stem Cell Institute, focusing on cutting-edge treatments for chronic pain. 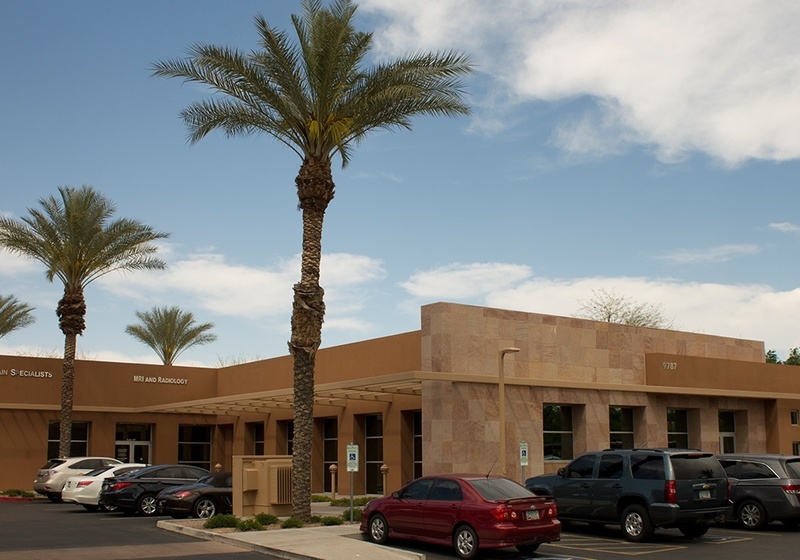 In 2010, Dr. Lynch was given a Top Doctors award by Phoenix Magazine, an award voted on by his peers, and another Top Doctors award the following year. The awards are a recognition of Dr. Lynch’s work as a pain doctor but also as a researcher and a teacher in his field. Specializing in neuromodulation, Dr. Lynch has published over 55 articles and research papers on topics ranging from best practices in managing a pain management practice to an analysis of the risks and benefits of popular pain management techniques. He is a co-author of the 2005 most downloaded paper in psychology by Science Direct in the first, second, and fourth quarters of that year. Dr. Lynch is the current clinical editor of PainDoctor.com, Arizona Pain Monthly Magazine, and the online pain textbook A Comprehensive Approach to Pain Management. Dr. Paul Lynch has also been a research contributor and consultant at Mayo Clinic Hospital in Scottsdale, Arizona; New York University Medical Center in New York, New York; and the National Institute on Media and the Family in Minneapolis, Minnesota. He has also worked as a research associate and research coordinator for medical students at Beth Israel Medical Center/Advanced Medical Technology Institute in New York, New York. Dr. Lynch is also on the current board of directors for the American Society of Pain Physicians’ Arizona Chapter and a member of both the International Spinal Injection Society and the American Society of Anesthesiologists. For all of his range of experiences and contributions as a pain doctor and researcher, one of Dr. Lynch’s proudest accomplishments is the 2008 founding of the Arizona Pain Foundation. The Foundation’s mission is to share the love of God by bringing compassion, healing, and resources to those in need. To that end, Dr. Paul Lynch and other pain doctors in the practice donate their time, money, and expertise to those in need, organizing mission trips to third world countries and an annual Christmas party for recent immigrants. They also work to support other international missionaries as well as local nonprofit community work, all while promoting prescription drug abuse resistance to youth in Arizona. The Foundation is funded by 5% of all proceeds from each of the three Arizona Pain Specialist offices in Arizona and is a way to give back even more to their community, both locally and abroad. Dr. Lynch’s work as a patient advocate, researcher, and professional mentor for other pain practices around the country have helped him become one of the preeminent pain doctors in the U.S. Call Dr. Paul Lynch’s clinic today to make an appointment with this pain doctor in Scottsdale, Arizona. Electronic Health Records: A Primer, How do you find the best EHR for your practice? Is Social Media Right For Your Practice? How do you find the best EHR for your Practice?